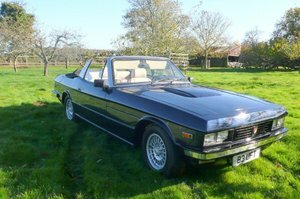 This Blue 1984 Bristol Beaufort presents a exciting opportunity to own an extremely rare and collectible left hand drive convertible. Understood to be the only one in the world ever built, it was built in 1984, first registered in 1989 and boasts having only 30,000 miles since new. 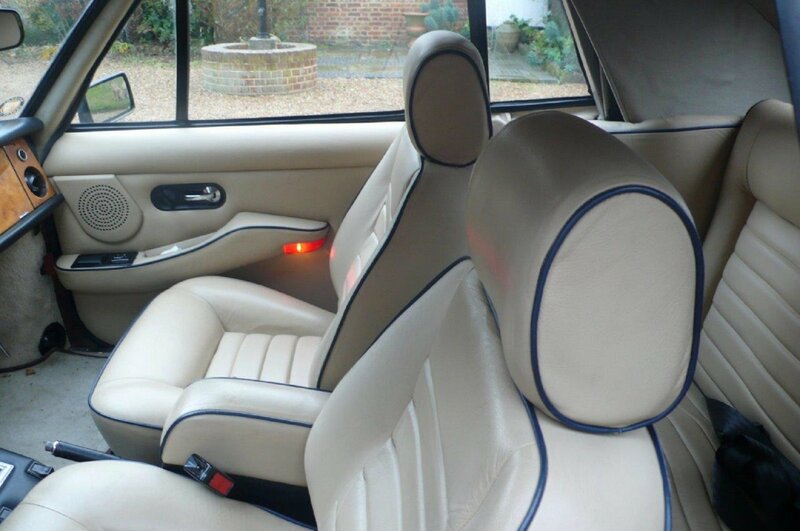 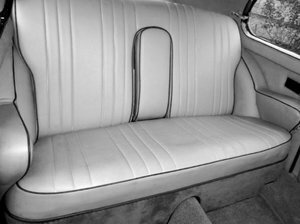 Originally being cream in colour, it was re-painted in Aston Martin Midnight Blue which is offset beautifully with the cream upholstery and blue piping. 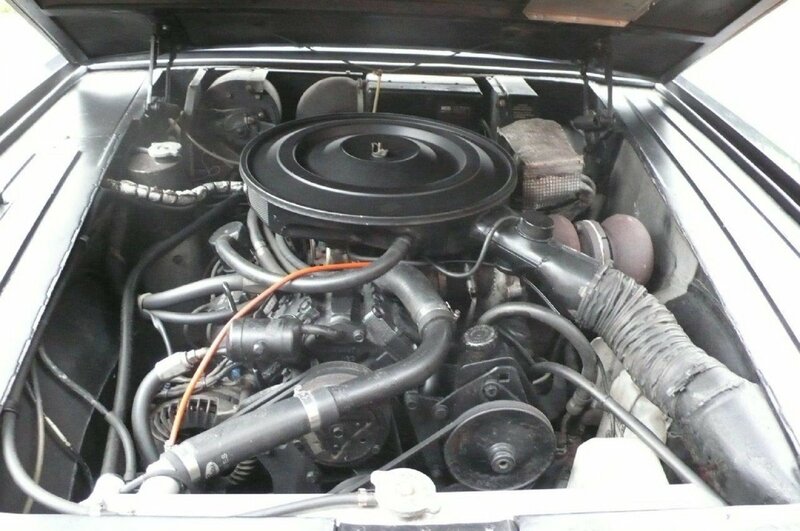 The 5.9L Chrysler automatic engine performs it's duty fantastically enabling any touring to be truly enjoyed whilst offering practical solutions to filling the tank with petrol fillers on both sides! 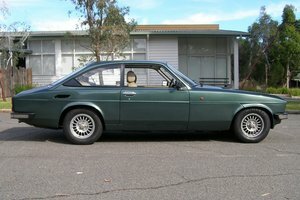 The hood is electric and comes fully supplied with a new hood motor and relay switches, alongside (very unusually) a complete build manual of the car by Bristol. 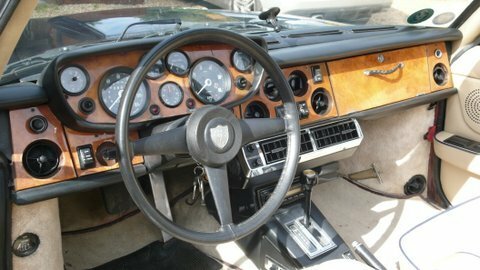 A charming history of the car is embellished by a documented file of the first registered ownership from new being Tony Crook (the owner of Bristol motors), having featured in L.J.KSetright's seminal work on Bristol's, and taking the 'Bristol Trophy' at the BOC Concours Event, possibly the first to do this. 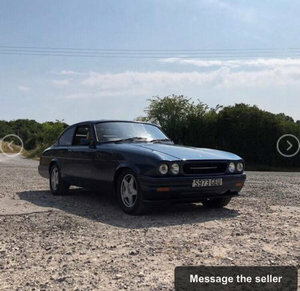 Most recently, in May 2018, the car has undergone a complete service costing £10,000 so comes to the market in great shape. 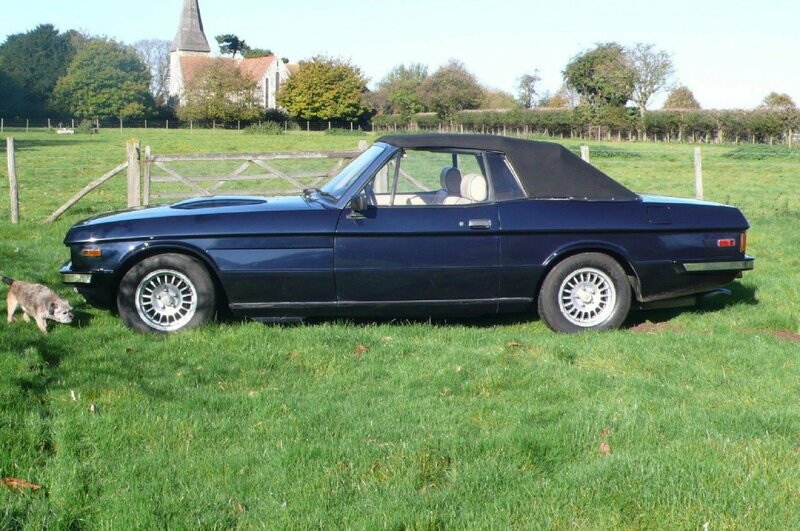 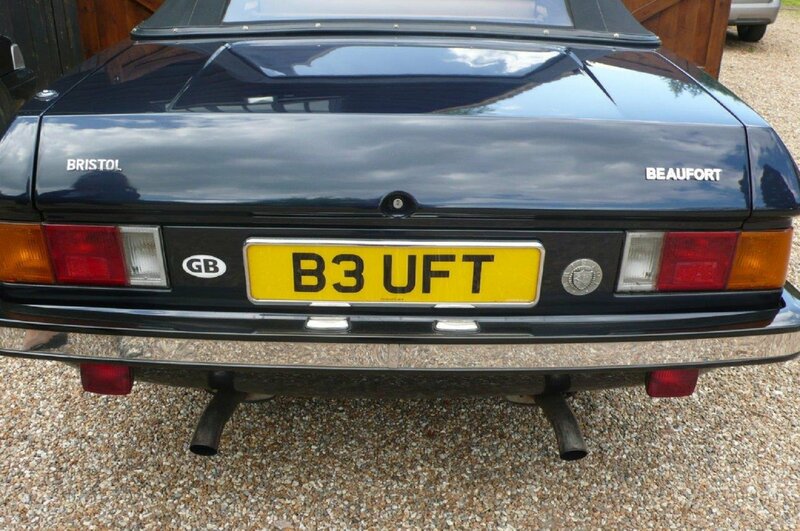 A true British classic to be appreciated and enjoyed, the current owner is based near Canterbury and would be happy to welcome viewings of the car.